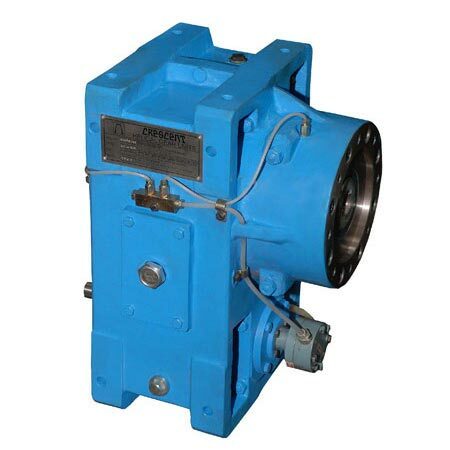 Extruder Gearboxes includes hardened and ground gears which are available in double reduction, horizontal and parallel shafts models are commonly designed to fulfill the specific requirements and condition that is normally happens with single screw extrusion process. 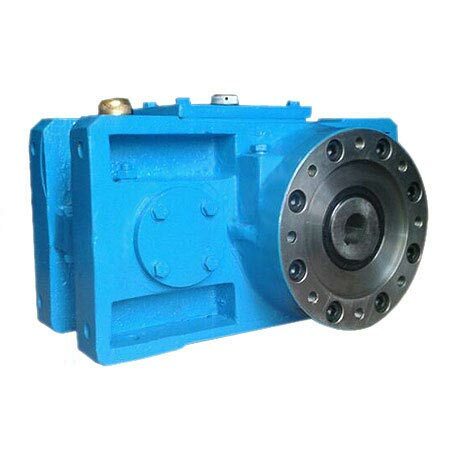 The gear units are have exceptionally higher capability to transmit the high torque that is essential for pressuring and plasticizing molding materials and can be also used to absorb the high axial thrust loads by the help of its integral spherical roller thrust bearing. 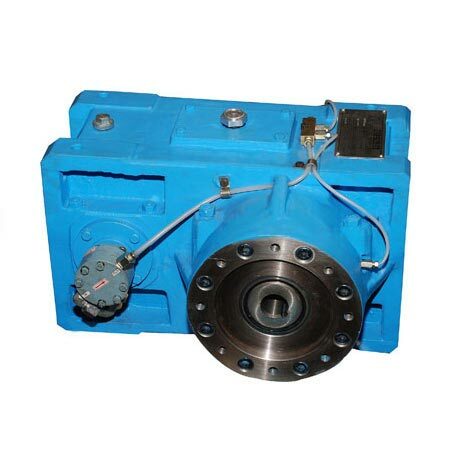 The axial bearing housing attached with the main case is consistent to contain suitable thrust bearing and equivalent output shafts. All gear teeth are constructed with appropriate profile correction in accordance with the most modern method by utilizing computer aide techniques to develop greater transmission efficiency and capacity. 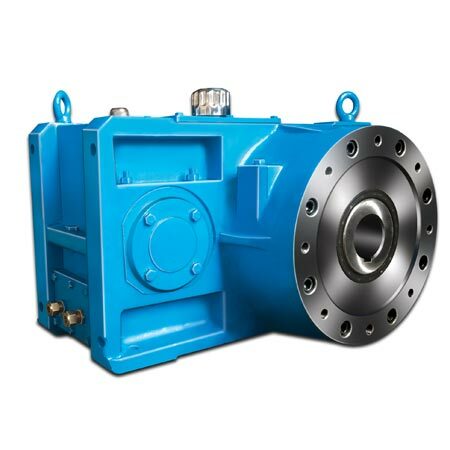 These gears are treated with heat by enclosing in modern sealed quenched furnaces.